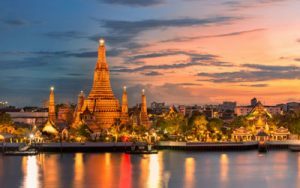 Thailand is among most attractive travel destinations in Asia. 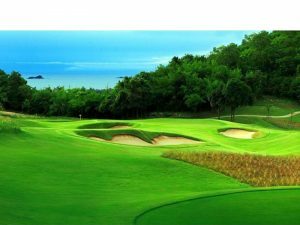 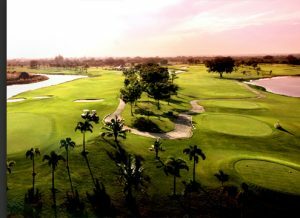 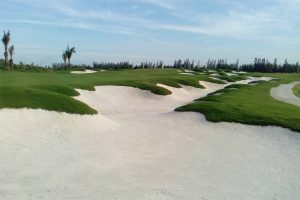 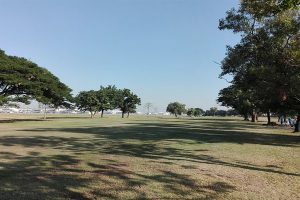 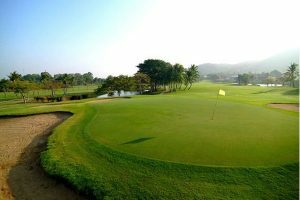 Besides tourist attractions, golf in Thailand is also their strength. 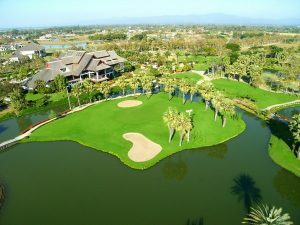 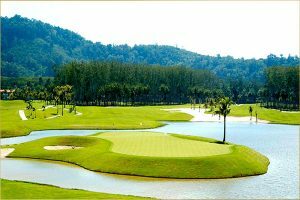 Thailand has 5 golf tourism areas, from north to south: Chiang Mai, Bangkok, Pattaya, Hua Hin and Phuket. 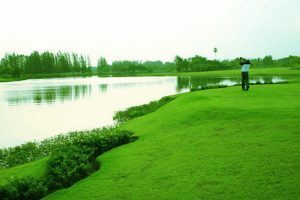 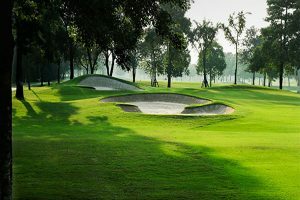 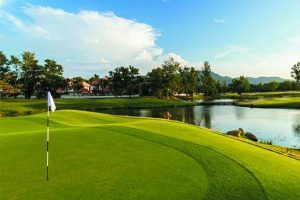 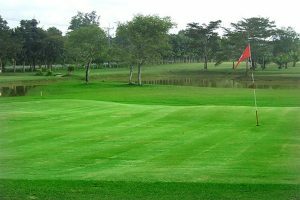 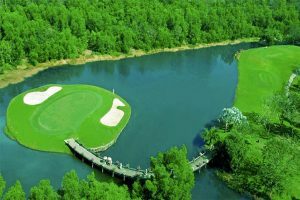 There are other small pockets containing multiple golf courses such as Kanchanaburi and Khao Yai, but these are off the beaten track and the aforementioned have the best supporting infrastructure with international standard hotels and restaurants and a lot more to offer. 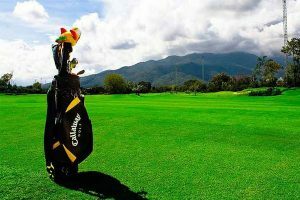 Country- wide there are almost 300 courses with about 100 of those ‘ tourist- ready’ and on average one or two new courses open every year. 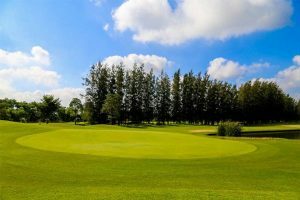 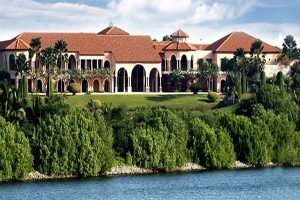 As most golf course projects are associated with property development and require a considerable capital outlay, growth in supply is subject to economic conditions and relies heavily on tourist arrivals. 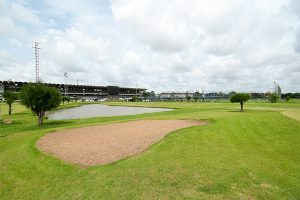 171 Viphavadee Road., Srigun , Donmuang, Bangkok 10120, Thailand.